Howdy folks and welcome back for another Mancave Movie Review! This podcast was recorded eons ago and in a record setting edit job that took WEEKS, it is finally ready. Hey, you can't rush perfection!!!! This week Ken, Bryan and Jeff revisit Episode 3 for a fresh take from the two newest members of the podcast who weren't around back then. 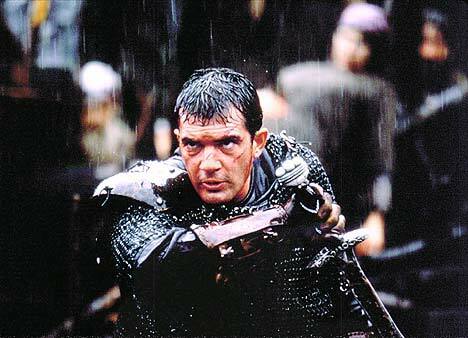 Today we'll be talking about The 13th Warrior. Probably one of the most underrated movies in the Mancave catalog. Sit back and listen as Jeff, Ken and The Reverend revisit this great and fantastic movie.